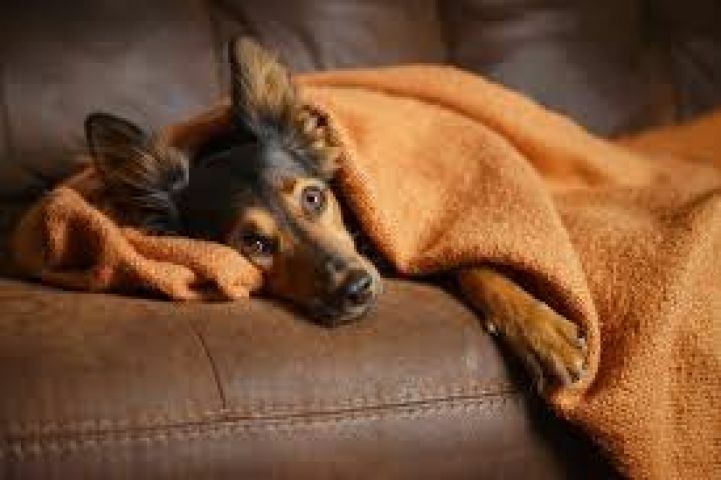 A second instance of dog flu has broken out in Muskoka. That according to veterinarians in Bracebridge. Canine influenza is a highly contagious respiratory disease caused by canine influenza virus (CIV). The strain that is affecting our area is identified as H3N2. Dog owners are being asked to keeps dogs in isolation, as the virus is spread through direct contact with other dogs, through the air from coughing and sneezing, on contaminated surfaces such as toys, or via contaminated humans with viruses on hands, clothing or other surfaces.